Private tour - no sharing! You will be collected from your Adelaide city accommodation at 9 am, by your entertaining guide for the day, John Baldwin, in a modern Mercedes Viano. Your day begins with an Adelaide City highlights tour, showcasing the colonial charm and gorgeous Victorian architecture, wide boulevards, and leafy parklands before heading off to the beautiful Adelaide Hills where lively villages and lush landscapes abound. 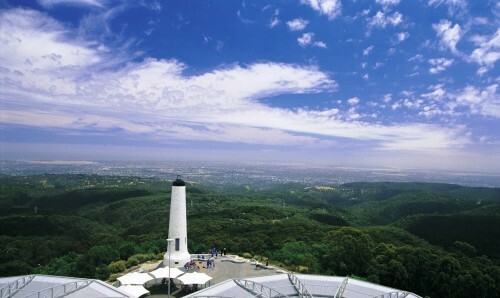 Visit Mt Lofty Lookout with stunning views over Adelaide, then stop for morning tea and a stroll in the popular historic town of Hahndorf. Continue on your scenic journey and you may be lucky enough to sight some of the local wildlife in their natural environment. Your guide John knows all of the likely places for this and will be happy to stop for photos. 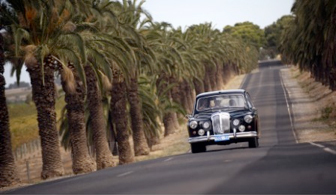 Next, you are off to the jewel in the crown of the Australian wine industry - the iconic Barossa Valley. Here, you'll see a lively, working rural environment, famous for its full-bodied shiraz made from some of the oldest vines in the world. Vineyards abound - the stunning landscape is often compared to Tuscany - you be the judge! 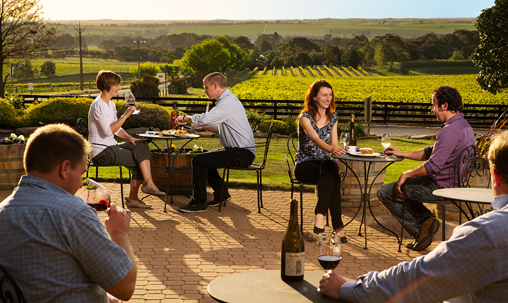 Visit iconic wineries which have made The Barossa famous such as Jacobs Creek or Penfolds, or boutique producers such as Grant Burge or Rockfords. Make the most of the close relationships which your guide has with the local characters and wine makers of the region. 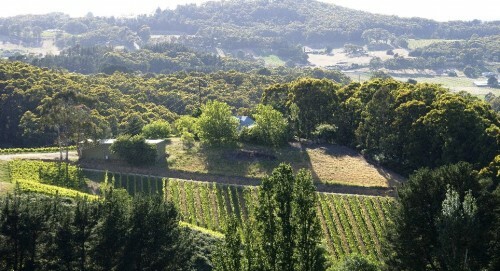 John's love of people, his passion for wine and all things South Australian is always obvious. 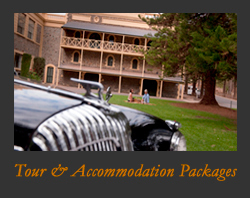 As we are Barossa based, an Adelaide Airport, Adelaide accommodation, Glenelg, or Port Adelaide Terminal collection requires an added fee of $250-00 for the pickup and return on tour day. This fee is per car, not per person!